ARNOLFINI X THE FUTURE TENSE is a weekend-long series of events programmed by Bristol-based independent art platform The Future Tense, taking place in and around the Grade II listed Arnolfini to coincide with the launch of Lonely Planet’s latest gift book, Street Art. 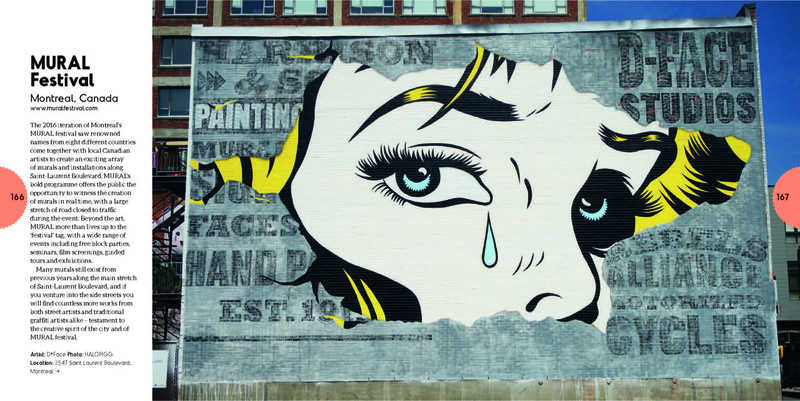 Bristol – home of legendary street artist Banksy – is one of 42 key international cities included in the book thanks to its dynamic street art scene. 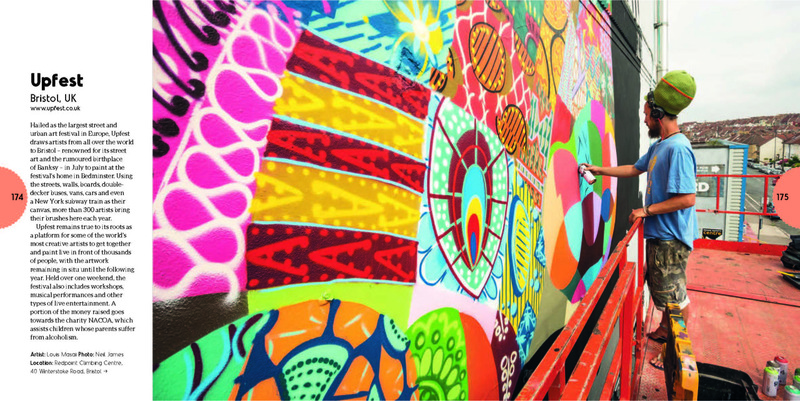 From the annual Upfest festival in Bedminster to the towers of Nelson Street and the back roads of Stokes Croft, every aspect of graffiti and street art can be explored within a short walk of Arnolfini’s dockside location. 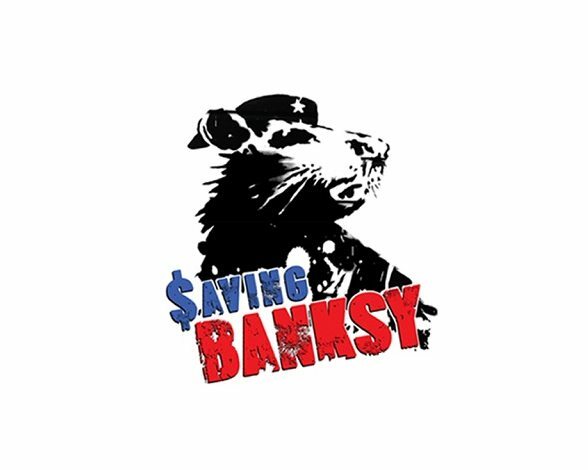 As part of the launch weekend, on Friday April 14th the Arnolfini auditorium will host the UK premiere of ‘Saving Banksy’ including an exclusive introduction and QA with director Colin Day. 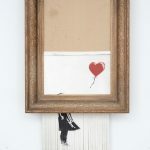 The documentary – recipient of a New York Times Critics’ Pick – cleverly explores some of the more intriguing aspects of the street art scene and broader art world to a backdrop of the work of anonymous Bristol-born artist, Banksy. 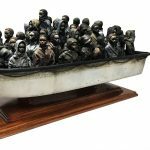 Saturday will see a range of activities in and around Arnolfini including street art tours, live painting, and a book signing event at the Arnolfini Bookshop at 5pm, followed by a second screening of Saving Banksy. The Saturday screening will also feature a live panel talk moderated by Hector Campbell, featuring director Colin Day, internationally renowned street artists and co-stars of the film, Ben Eine and Blek le Rat, and Lonely Planet Street Art author Ed Bartlett.The screening and panel talk will be followed by DJ’s in the bar til late. legendary status in the history of Bristol’s street art and music culture. 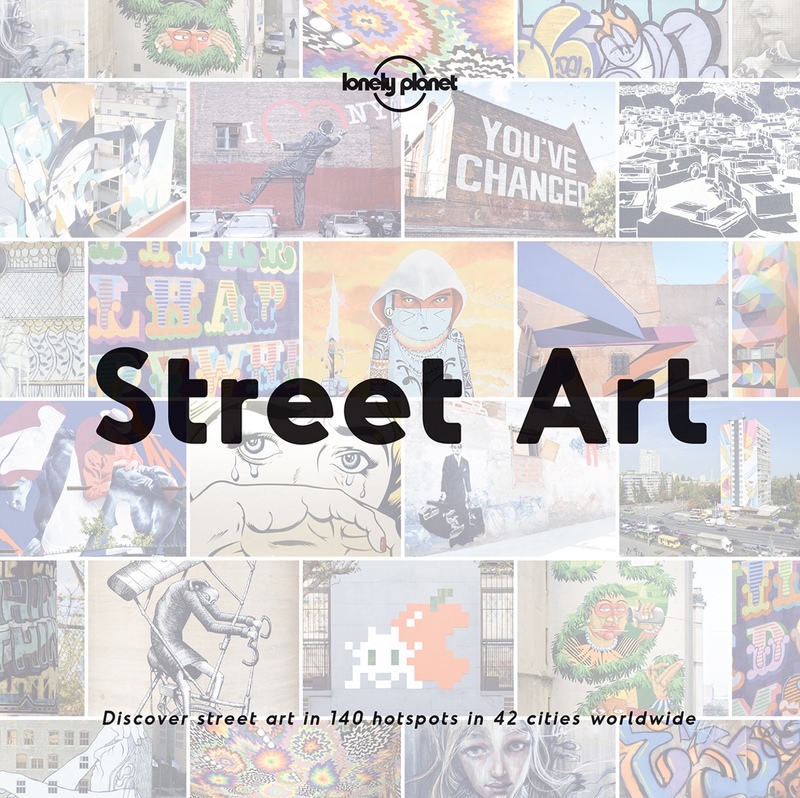 Lonely Planet’s Street Art is a 224-page hardback guide to the world of street art, documenting 15 annual festivals and hundreds of locations in 42 international cities, including interviews with some of the most prolific and well-known street artists such as Blek le Rat, Faile, Vhils, Remi Rough, Nunca and Faith47. 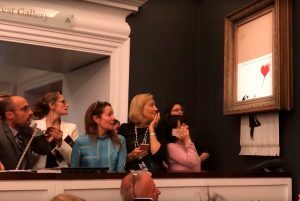 Tickets for the Saving Banksy screenings will go on sale exclusively via Arnolfini’s website and box office at 9am on Thursday April 6th. 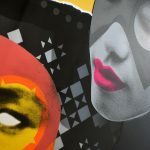 This entry was posted in NEWS and tagged Arnolfini, Banksy, Lonely Planet, Street Art. Bookmark the permalink.